NOX is a free stand-alone, physically-accurate state-of-an-art renderer. Its engine is based on unbiased methods. Global illumination is evaluated using Path Tracing or Bidirectional Path Tracing. Light behavior is based on laws of physics, however some simplifications occur. Many post-production actions can be done in NOX internally, so no additional software is necessary. 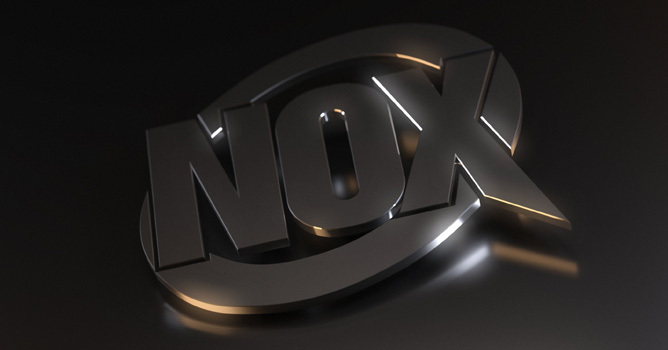 NOX works with scenes created and imported from 3ds Max, Blender and Cinema4D. NOX is one of the most comprehensive renderers on the market and it is still under development at beta stage. It evolves and constantly gains new features. To make the best renders with NOX you need to know its philosophy of rendering. To achieve the best results read User Guide. Currently it covers features from version 0.3.39. The software made a long leap since then so we currently work on updated version of User Guide and want to release it autumn 2013. We strongly encourage you to join the Evermotion community and share your thoughts about NOX, its development and Your works made with this unique renderer. The best renders can be found in NOX Forum Gallery. If you have any questions regarding NOX, ask on NOX Forum. You can discuss there any aspects.